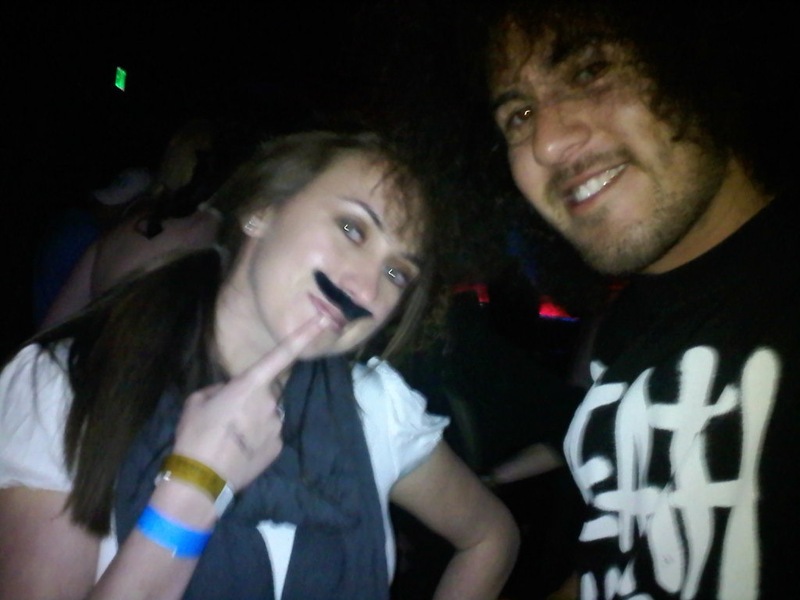 I’ve always had a thing for mustaches, how can you not they are AWESOME. 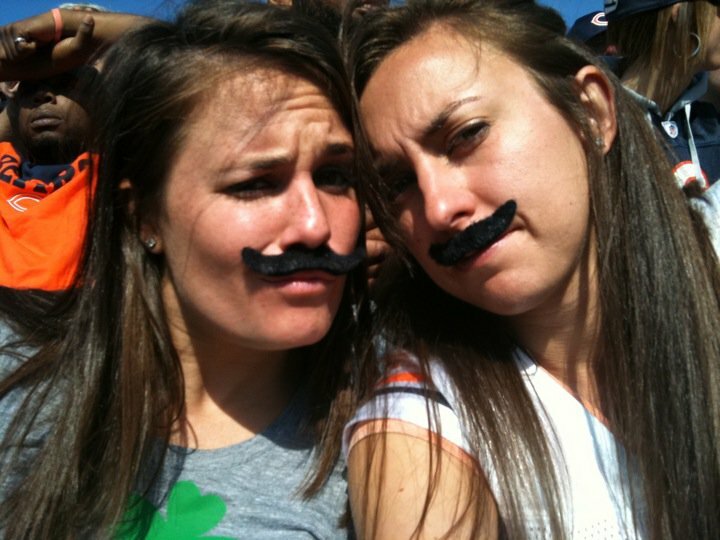 I’m down to rock a fake mustache to any type of event (Bears game most recently, may have even seen me in the club sportin’ one) and I love commenting on a sweet stache if it’s meant to be a sweet stache. There are some legit creepy staches out there which you truly want to avoid. Last November I had the distinct pleasure of spending my time traveling and working all over England and it was there I uncovered an amazing movement called Movember. It wasn’t until about the second week of November that I started noticing sweet staches everywhere I turned. On the tube, in the streets, on campus, at the pubs, you name it. Only difference was that they call them “Mo’s” and that they were doing it to raise money for cancer. I was floored and immediately backed it. It was started by a few mates in 2004 down in Australia, more for the excuse just to rock a wild mo. After the first year, they realized it’s immense potential and decided to create the male’s version of Breast Cancer Awareness month and Movember was born. Here in the states, all proceeds raised by Movember benefit the Prostate Cancer Foundation and LiveSTRONG. Over the past year I’ve asked guys who have sweet Mo’s if they have ever participated in Movember and to my surprise, hardly anyone over here has even heard of it. Most every guy I’ve explained the story to is down and loves the concept, so here we are today. No, I haven’t had a family member affected by prostate or testicular cancer. Especially given the scary stats, I’ve been extremely blessed to not have had a male in my life diagnosed. I hope and pray that it stays that way. In 2010, more than 32,000 men will die from prostate cancer alone which is a very sobering thought. My contribution to the world thus far hasn’t been anything magnificent but slow and steady and I’d like to continue down that path. The awareness around the issue is LAME and deserves much more credit that it’s currently given. If I can throw up a Facebook event, write a blog and generate a slight buzz around it, I am happy to do so for a great cause and a sweet Mo. Here’s how it works: Donate or grow a mo. That simple. Doesn’t matter where you live, go to my MoSpace page (haha get it) to make a donation or join my crew and start rockin’ your Mo. Team Name: Ready Set MO! Don’t be LAME, help spread the word. This entry was posted in Stories, Stuff I Think is Cool, Travel and tagged Awesome, Cancer, Donate, Movember, Mustache by shennajean. Bookmark the permalink.